Ryan Reynolds makes several pointed jokes about the way Deadpool was portrayed in X-Men Origins and coaxes a scene from Crocodile Dundee out of Hugh Jackman. 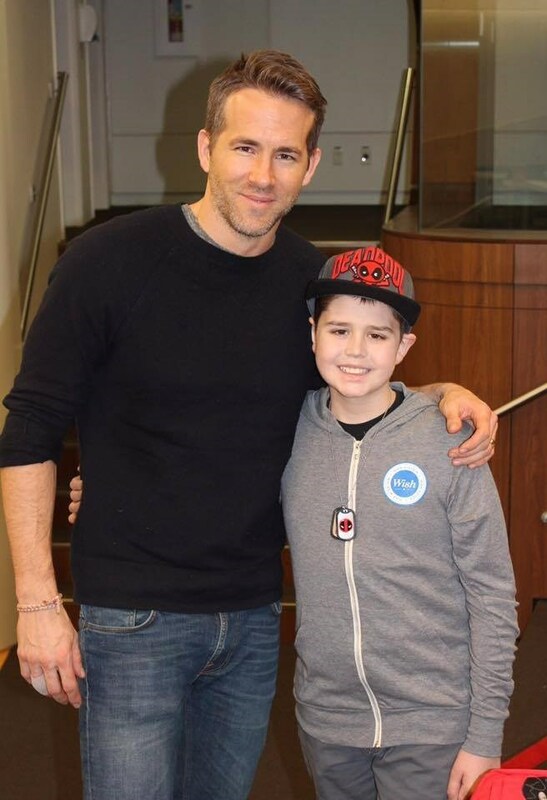 Ryan Reynolds has also recently used some of the Deadpool momentum to shine a light on a young Deadpool fan with cancer. About 6 weeks ago, I traveled to Edmonton Alberta to show Connor the movie at his hospital. Of course, the Deadpool was right up his alley because Connor's the funniest, potty-mouthed Canadian mercenary I've ever met. He's my friend. I know lots of celebrities jump up and down touting a cause -- and maybe I'm no different. But holy frozen s**t-slivers, I love this kid. He's the GREATEST. And he needs your help to get well. I've donated to help Connor and I hope you will too.